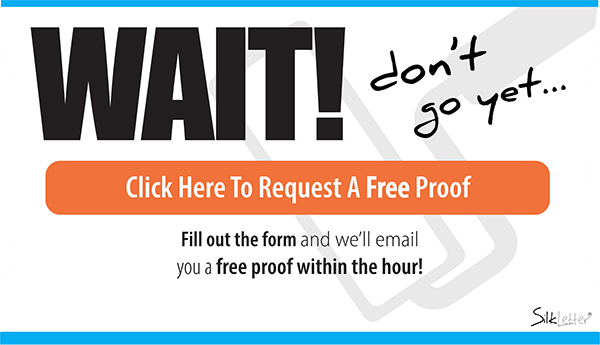 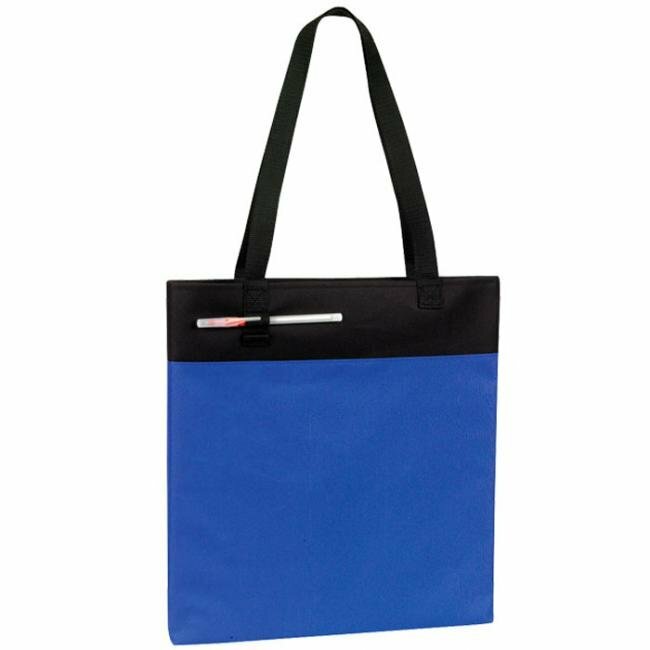 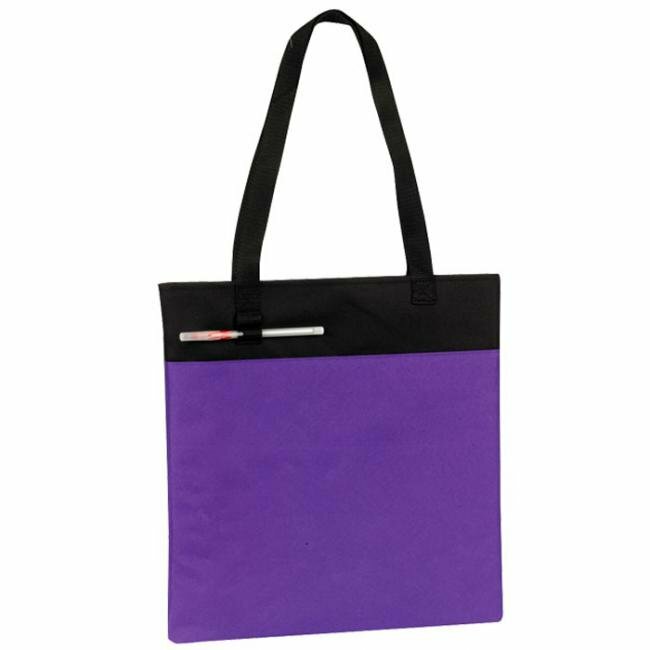 These promotional event Tote Bags are perfect for tradeshow giveaways and corporate gifts. 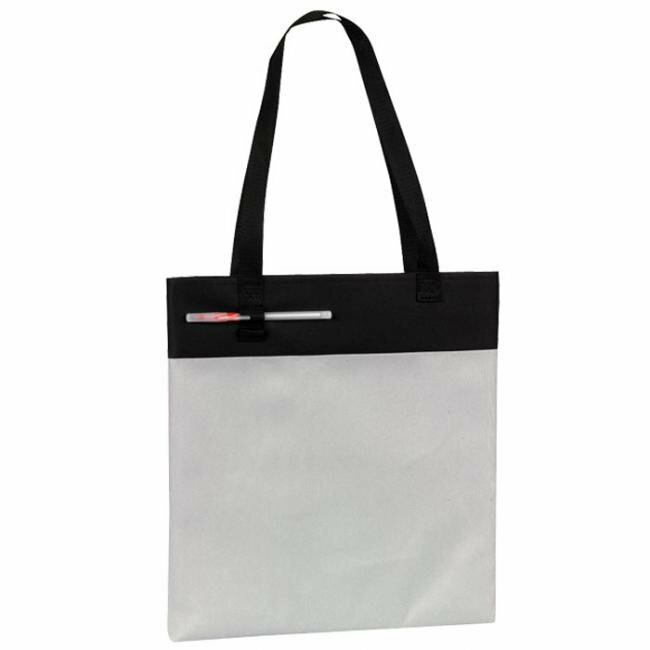 Made from 600D with PVC backing, this custom event Tote Bag is strong and durable. 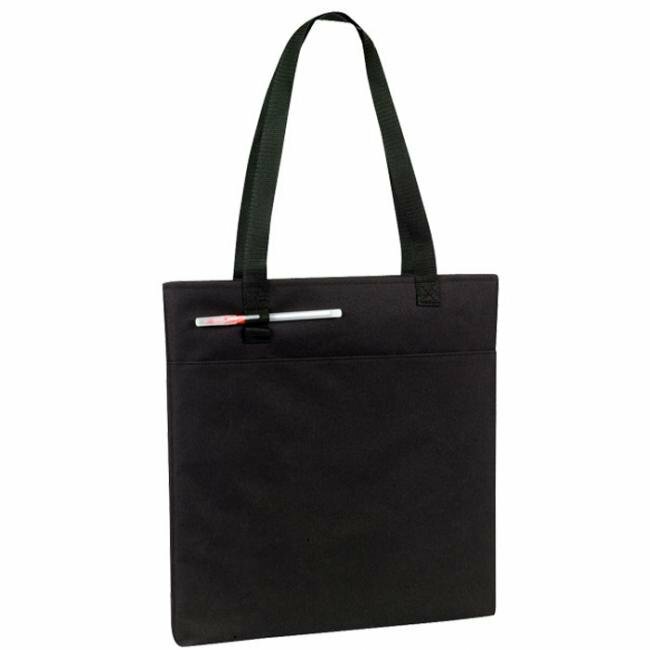 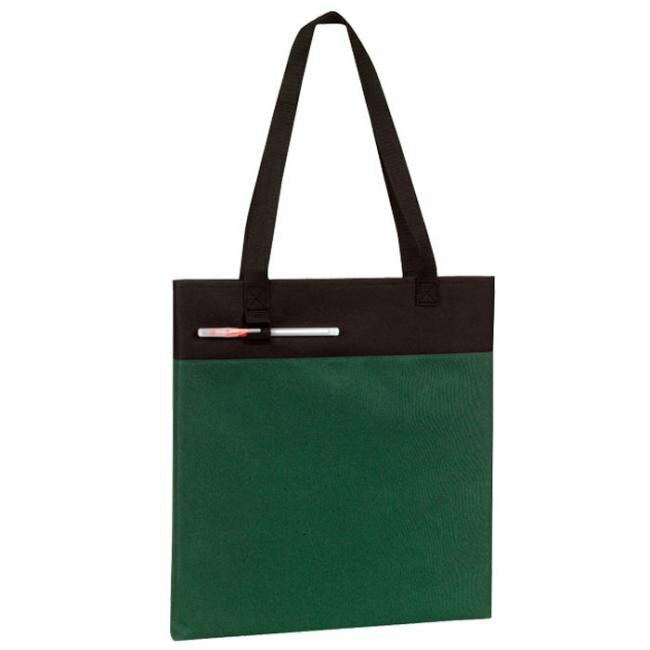 With external pen loops, these tote bags are functional as tradeshow gifts. 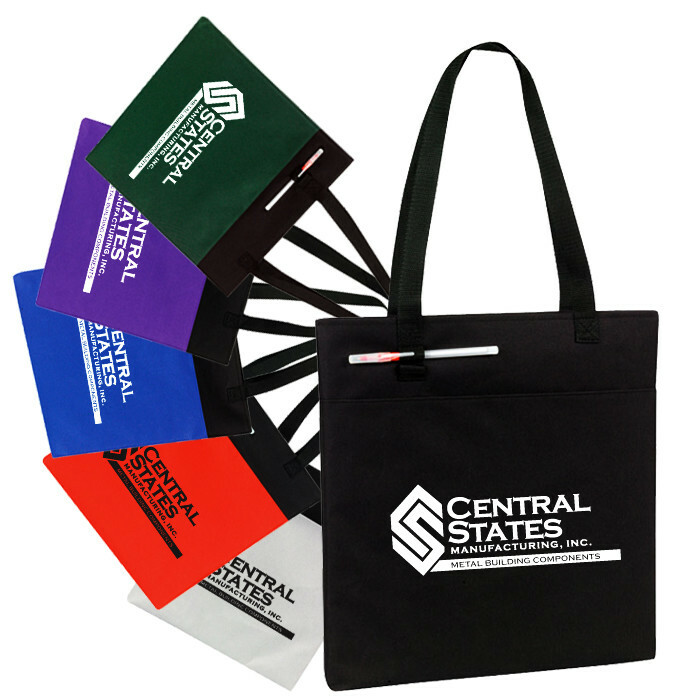 Use these custom event tote bags as tradeshow giveaway gifts and we can guarantee that your company's logo will stand out from the rest. With a large imprint area and a multitude of colors, this custom tote bag would look great with your logo imprinted on them.